We really enjoyed hosting this great event for the second year. There were several hiccups along the journey this year, mainly being hurricane Irma. 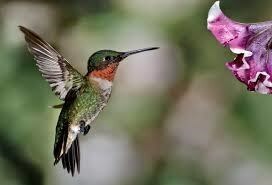 We really appreciate everyone attending rolling with the punches with the delay with getting all the caches published. We really appreciate all the feedback and ideas. It really helps to make the weekend full of fun, dynamic events. We will be back in Ocala next October! Dates and information will be posted soon. Join our face book group or twitter page to keep up with the latest FFF news. Just search "Florida Finders Fest". Join us for a weekend of Finds, Fellowship, and Food in the Ocala National Forest! 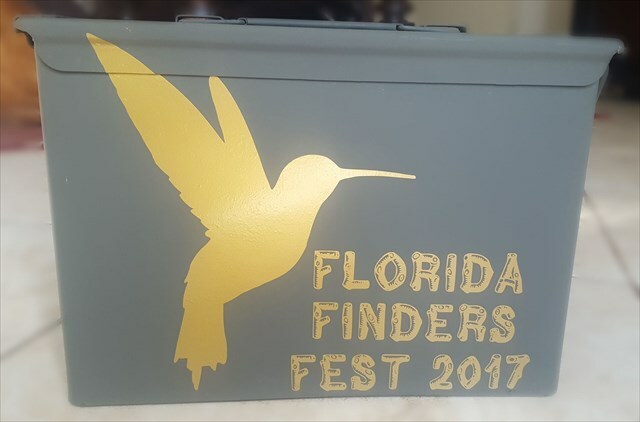 For your geocaching enjoyment for the thirteenth year, Florida Finders Fest invites you to come enjoy the Fish and Wildlife Commission's Ocala Conservation Center and Youth Camp on Eaton Lake in the Ocala National Forest! We have eight events over four days. The fun starts Thursday Oct 19, 2017 and runs through Sunday Oct 22, 2017. Be sure to log your "will attend" to get all the latest information and updates for camping registration, the FFF Store, schedule, event details, and more! BannerLet all of your Friends know you will be attending this year and invite them to come with you. Add this banner to your GC profile and share it on social media. This years log"book"This will be on display at the registration tent. Come sign your name and claim your smiley.